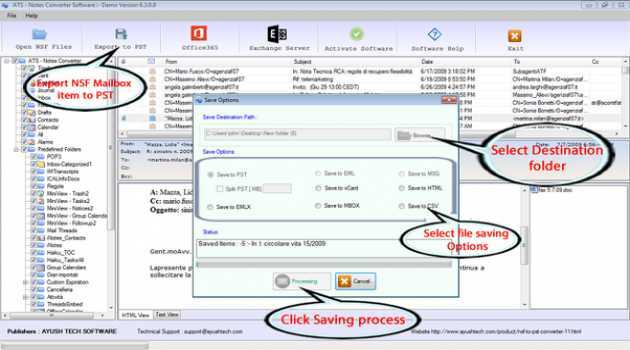 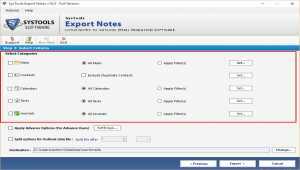 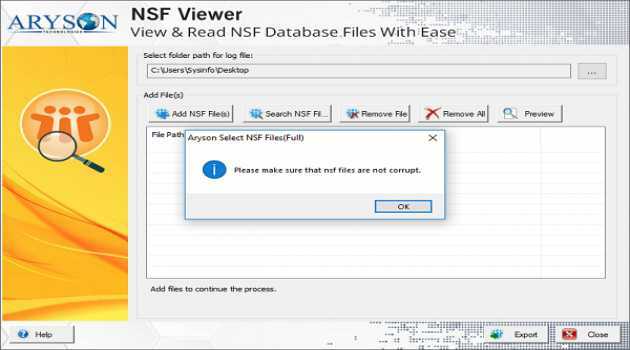 NewFileTime is a small but effective tool that provides you easy access to corrections and manipulation of timestamp for any file and folder on your system.Several files and/or folders can be dispatched at the same time. 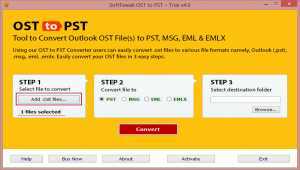 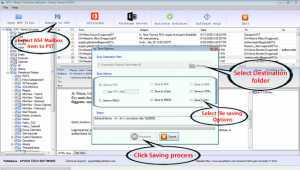 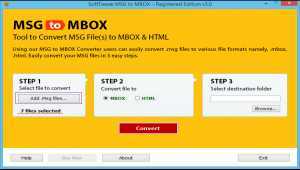 Explore OST File without Outlook installation on Windows 10, 8.1, 8, 7, Vista, XP, Server machine. 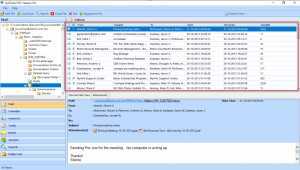 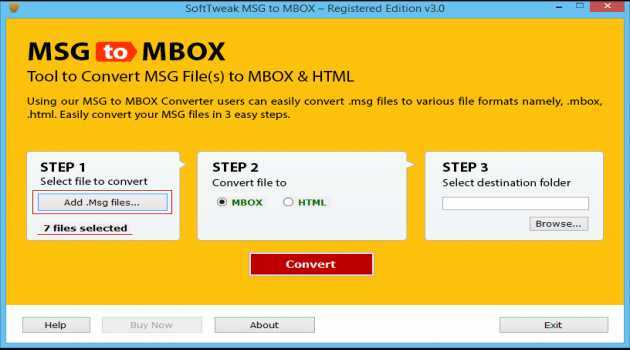 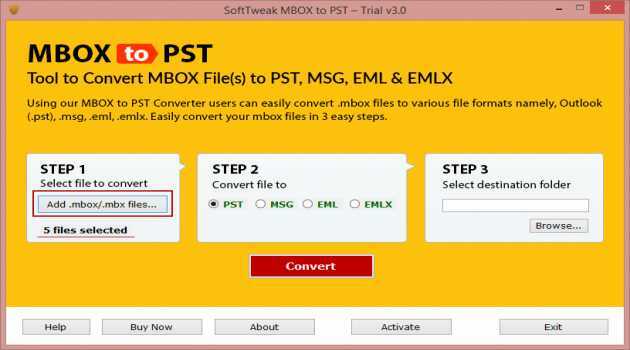 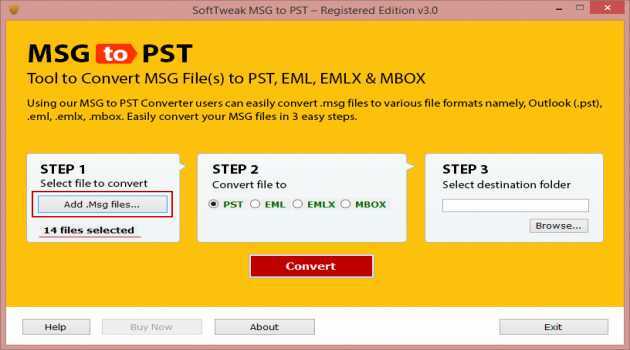 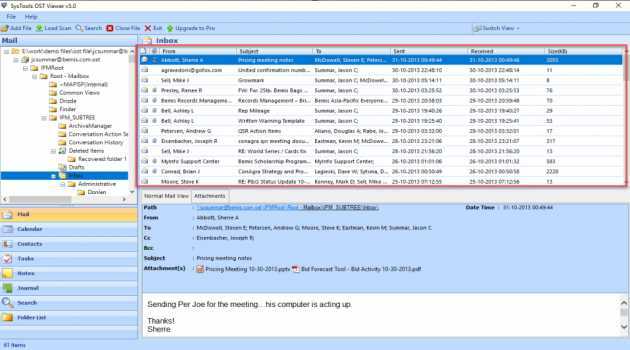 Open OST file with attachments without required Exchange Server environment. OST File Viewer is an standalone program doesn't require any third party.